1. To be aware of the harvest. In Matthew 9:37-38 Jesus said to His disciples, “The harvest truly is plentiful but the laborers are few. Therefore pray the Lord of the harvest to send out laborers into His harvest.” The harvest Jesus is talking about here is souls ready to he saved. 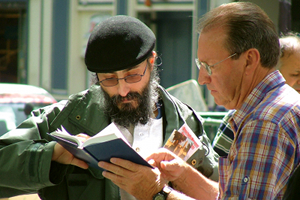 The laborers are evangelists—those who will share the gospel with them and lead them to Christ. In this setting, Jesus is looking over a multitude and is moved with compassion for them. He knew that there were many of them who were ready to receive Him, but few that were prepared and willing to lead them in the way of salvation. I believe that that is still the way it is today. Many are ready to be saved, but few are ready and willing to lead them. 2. To see the certainty of eternity and the horrors of hell. The Bible is clear on this subject. In Daniel 12:2 we read, “Multitudes who sleep in the dust of the earth will awake; some to everlasting life, others to shame and everlasting contempt” (NIV). 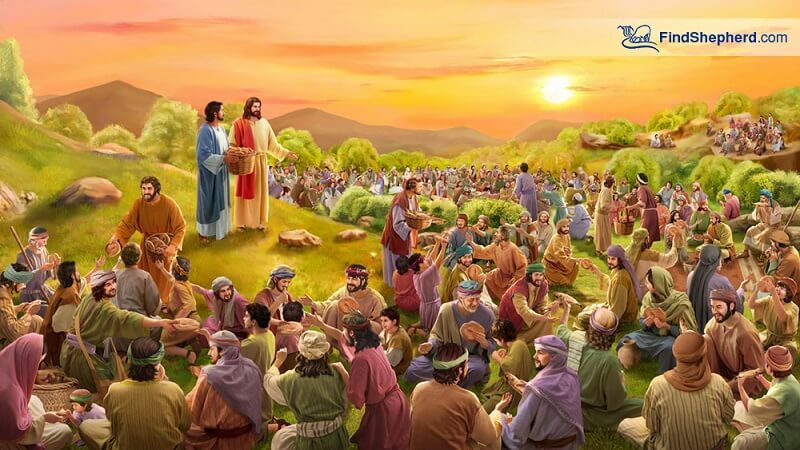 This tells us plainly that everyone will be resurrected and lives forever, either to experience eternal life with God, or eternal contempt without Him. These words, “eternal contempt” are probably a good description of hell. Those that end up there will be eternally despised or dishonored. They will feel intensely disliked and rejected by all, even God. In 2 Thessalonians 1:9, hell is described as a place of everlasting punishment, a place shut out from the presence of God. No one knows exactly how severe the punishment for each one will be, but we have an indication from Revelation 14:9-11 that it will be a terrible, painful torment that will last forever. I can’t imagine it. I can’t bear to think about it. But we must force ourselves to think about it from time to time and to read the verses about it—because it is real, and that’s where people that refuse to believe in God are really going. For that reason, we must pray constantly that we will realize the certainty and the horrors of hell, in an effort to make our witness more urgent, more convincing, and more compassionate. 3. To see the urgency of our witness. I have heard it said that what we do with our time now will determine our eternity. If this is true than we ought to make every effort to do His will, whatever it is. Also, if we are living in the last days—and I believe we are—than there should be some urgency in what we do, because He is coming soon. So what are we to do with the time that is left, the time that God has allotted to us? Oh fellow believer, God is telling us that now is the time to awake out of sleep. Let us cast off the works of darkness and put on the armor of light (Rom. 13:11-12). He also says to us, “…Go and make disciples” (Matt. 28:19). This is God’s urgent call to us as His workers. So let us pray to that end—that we would feel His call and be compelled with urgency to witness with boldness before it is too late. 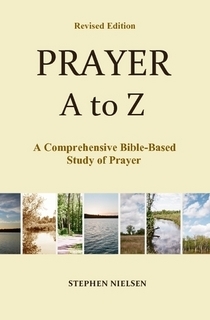 This entry was posted in Evangelism and Prayer, Prayer A to Z Excerpts and tagged bold witness, Eternity, Evangelism, feeding the five thousand, hell, laborers for the harvest, prayer, the harvest, the harvest of souls, the urgency of our witness, witnessing. Bookmark the permalink. Reblogged this on Enough Tribulations Peace & Deliverance Ministries. This is really practical. I’ll be keeping this in mind.